Hello May! And hel-lo David! In addition to Fat Mum Slim's photo-a-day (the new list for which can be found here), in May I'm also going to participate in the Bookish Photo Challenge from Rae Gun Ramblings. 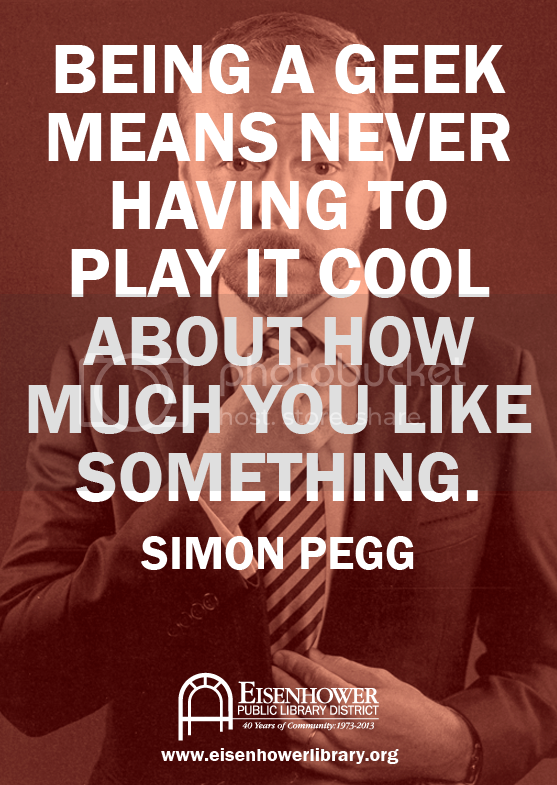 I'll leave you today with a little bit of mid-week inspiration from one of the coolest geeks of all time, Simon Pegg. Wise words, Mr. Pegg. Wise words. Hello May! 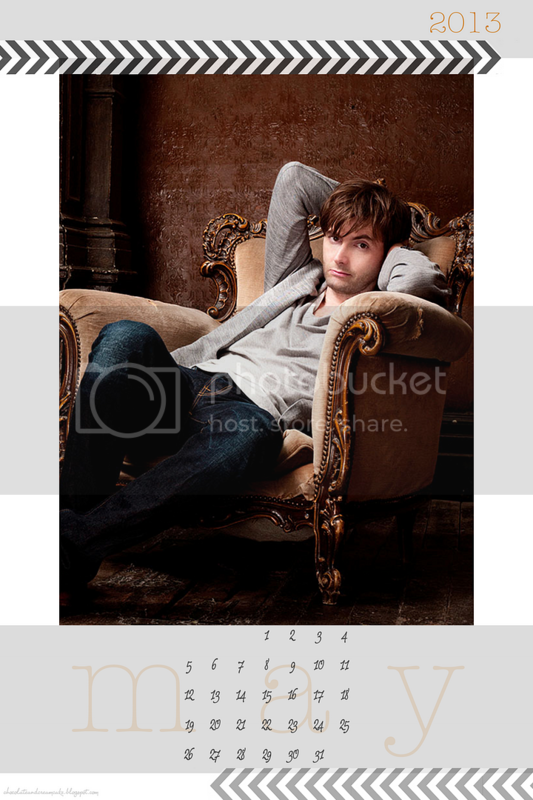 Hello David! Hello awesome April Photo-a-Day pictures! And yay Simon Pegg! Wise words indeed. 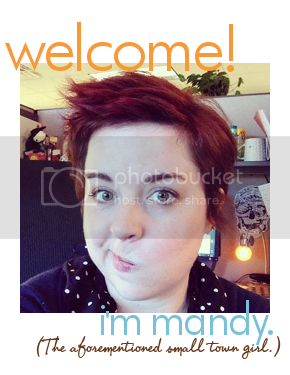 Haha, thank you xD I just get really really excited about things. 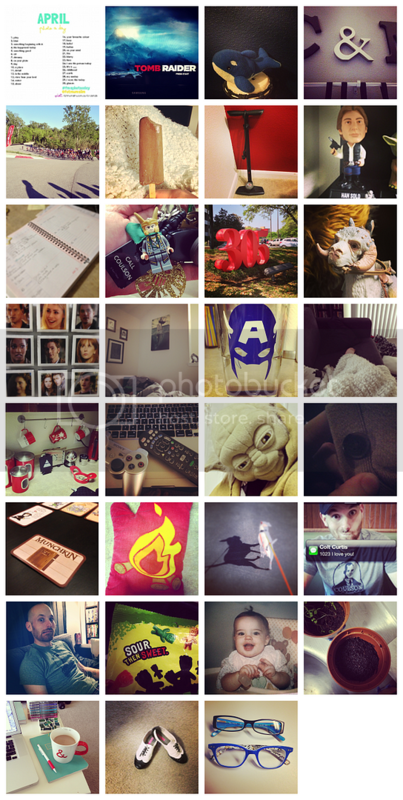 Lots of things. Everything. I do too! Which is why I appreciate your enthusiasm so much.